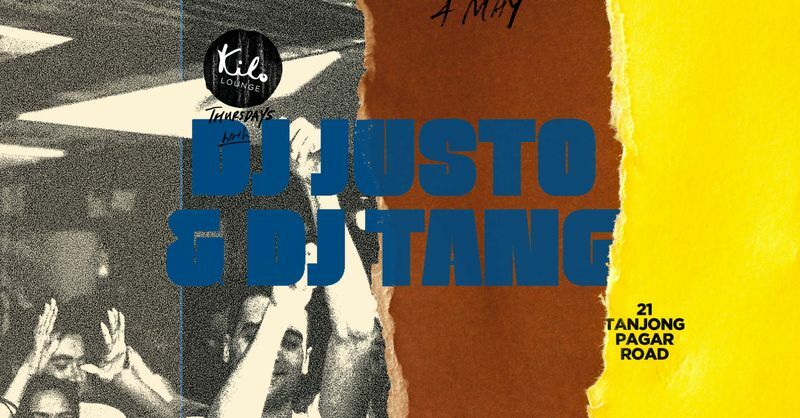 Originally from London, DJ Justo started DJ-ing at age 13. He looked up to his older brother’s friends who were true turntablists and decided to buy a set of Technic 1200s using the pay that he earned from working in a grocery store at that time. Justo has played for the likes of Richie Stephens, Bun B, Grandtheft, Demarco & Maestro Fresh Wes. Having been brought up in a house with older brothers listening to Rap, Blues, Alternative and his father being a big fan of 50 and 60s Rock & Roll as well as Motown, Funk, Jazz, Justo grew up appreciating this diversity in genres, and continues to experiment with this variety in his sets today. DJ Tang is a hip hop DJ and turntablist hailing from the UK. Based in Singapore since 2005, you can find Tang behind the decks at the hottest clubs in the region and producing regular mix shows on Singapore’s most popular radio station 987FM. He is also part of the AOS Collective, a cohort of talented DJs and MCs from across the globe who play out internationally both in groups and as headline solo acts. Using his extensive catalogue of personal re-edits and remixes, he rocks the floor to heaving crowds week in week out. Tang blends turntable trickery and smooth mixing with an instinctive sense of what clubbers want music-wise.